Tired of the same old routine for adults and nothing for your children? Spend quality time with your family while trying some fresh and fun activities in these places in Thailand. Find rainy day activities, and indoor and outdoor activities the whole family will love. 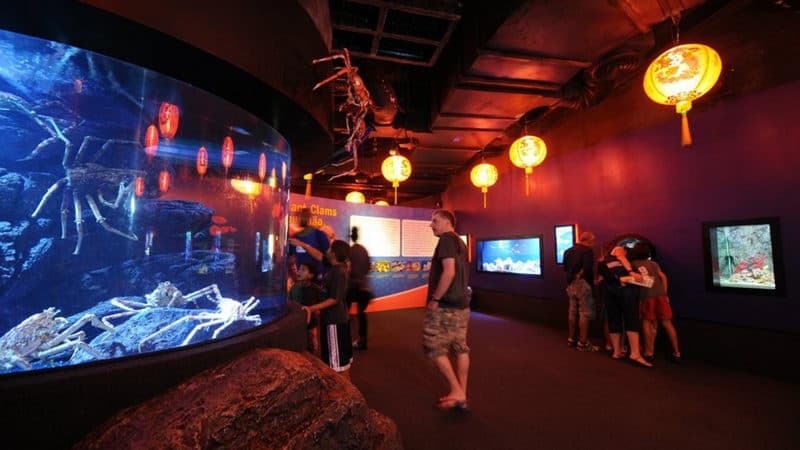 Siam ocean world is the largest aquarium in Southeast Asia. Siam ocean world is located in the underground floor of Siam Paragon, the famous shopping center. Shark museum is the most popular area here. 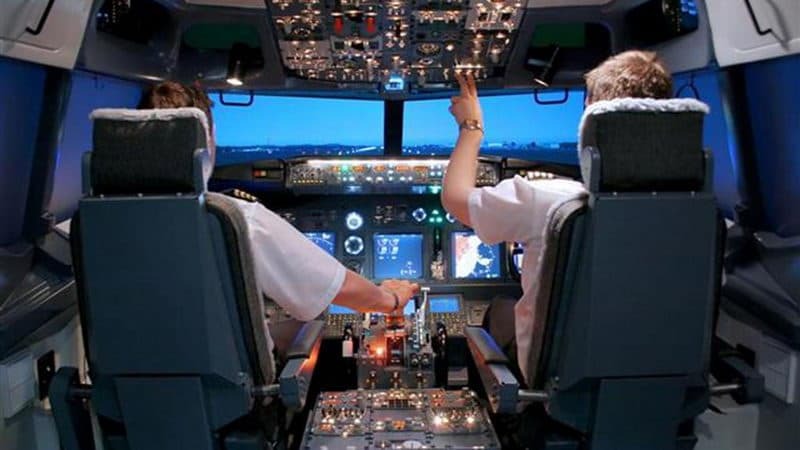 Visitors can wear uniforms of pilots, sitting in the simulant cockpit of the Boeing 737-800 aircraft, under the guidance of the flight instructor , simulating flight driving, emergency handling and operation procedures, just like real pilots. 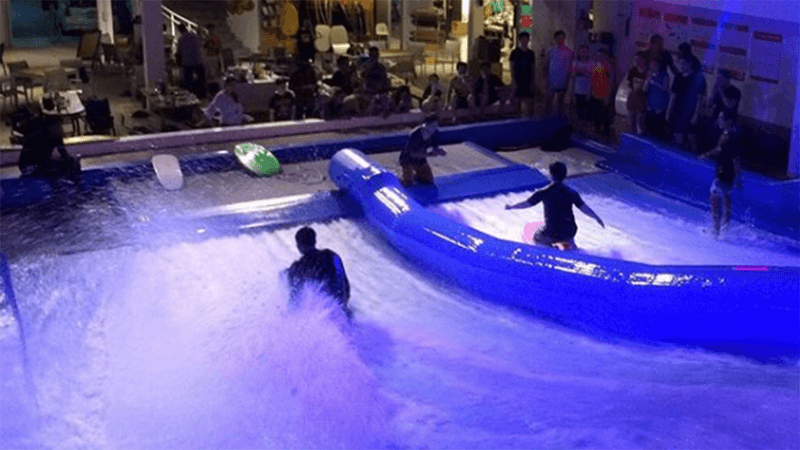 This is an artificial surfing paradise to simulate the real ocean wave and let visitors enjoy the fun of surfing. You can ski ang play wakeboard here. Everyone should pay 750 baht one hour. 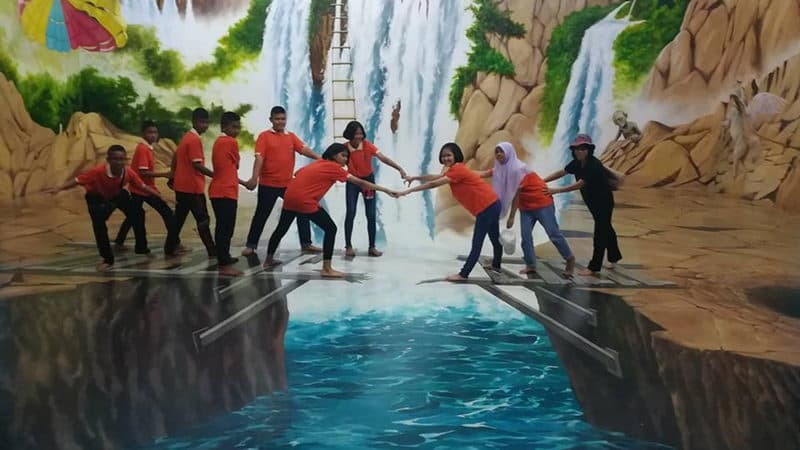 You will have a good time in Flow House Bangkok. 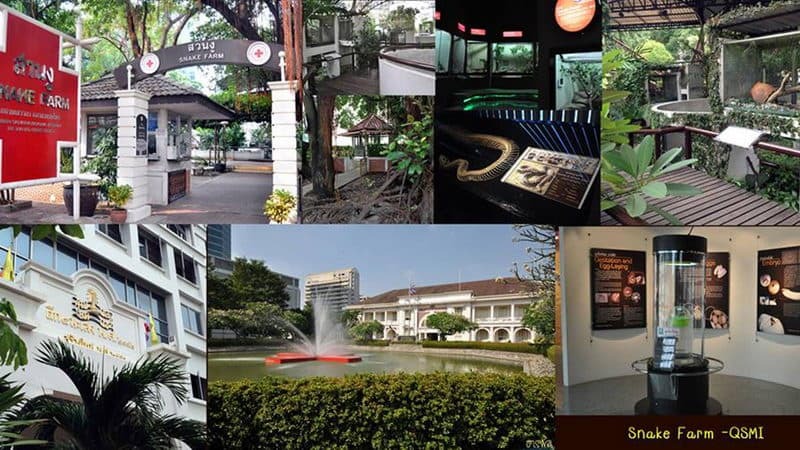 Bangkok art heaven also is called trickeye museum by local people, and it originates in Pattaya. Now it is located in Esplanade Shopping Mall in Ratchadapisek Road. You can take a lot of photograph in the museum. There are wax figures of famous political figures or stars in the world Madame Tussauds of Bangkok, for example, Michael Jackson, Brad Pitt, Angelina Julie, Obama, Jackie Chan. A total of 94 wax figures are now in existence. 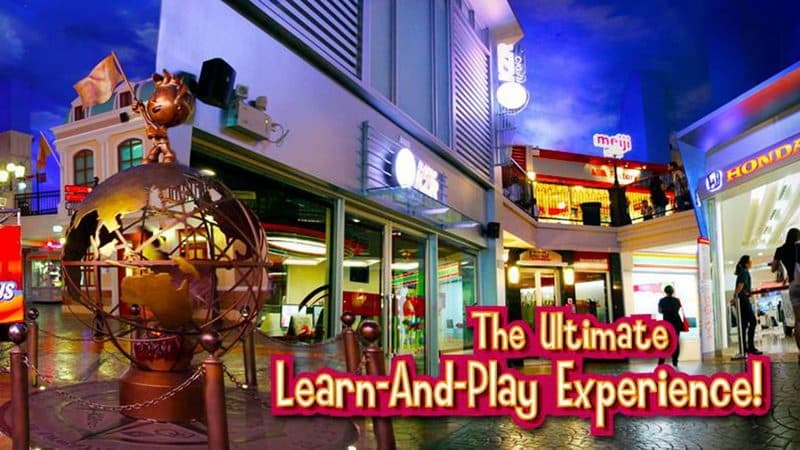 Bangkok kidzania is located in the five floor of siamparagon palace. It is a good place for family tourism in Thailand. 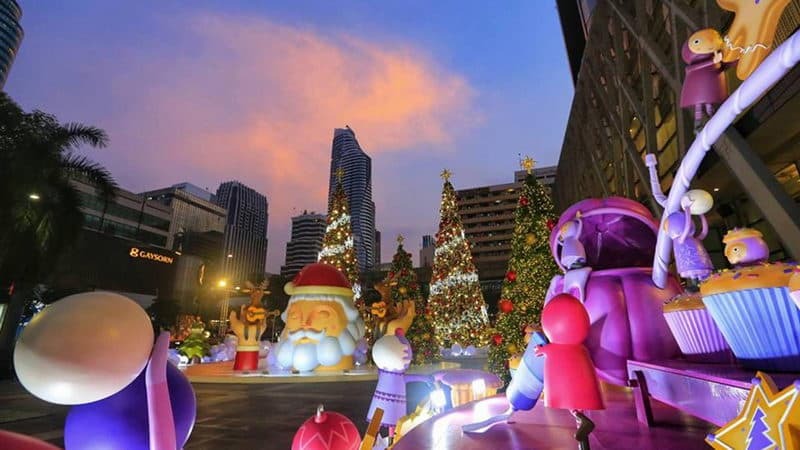 Children under the age of 2 are free, 300 baht for children aged 2-3, 650 bah for children aged 4-14, 400 baht for children over 15 years old. There is a big ice rink in the World Trade Center in Bangkok. Many parents like to slide on the ice with their children. Children all love this activity very much, because it is an interesting sport. 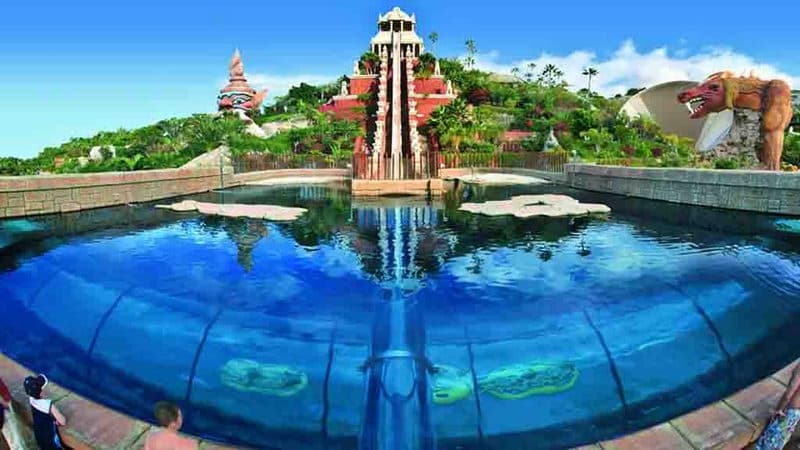 Siam park is located in the suburb of Bangkok. This is a park which has rich amusement on water. There are many thrilling rides, such as pirate ships, annular water sledge, etc. Bangkok Snake Farm is a non-profit organization. Local people call it the "Royal Thailand snake research center" now. It is the only one in Southeast Asia, and knowing as the study of snakes. 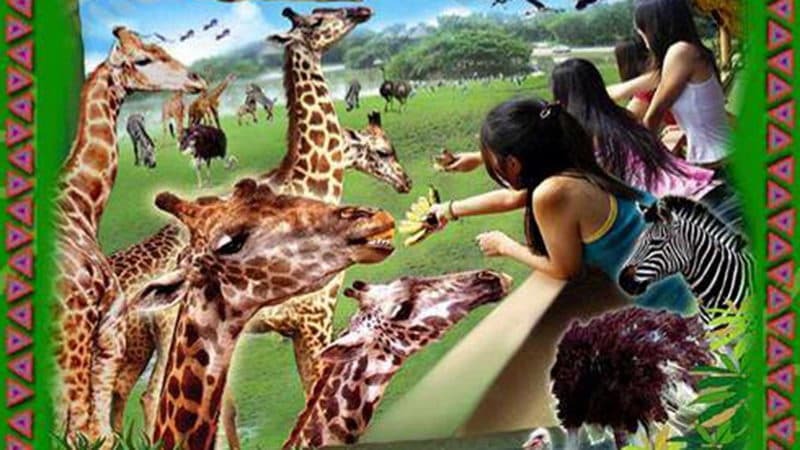 Bangkok Safari World raise many rare wild animals which come from around the world. In the area of herbivores, you can see herds of zebra, camel, ostrich, antelope, giraffe in the grass, they are walk ing or playing.